The picture's a bit blurry, so I can't make out what kind of animal is the culprit. It doesn't make much of a difference, though. You really don't want to be breathing in any animal's urine and feces. 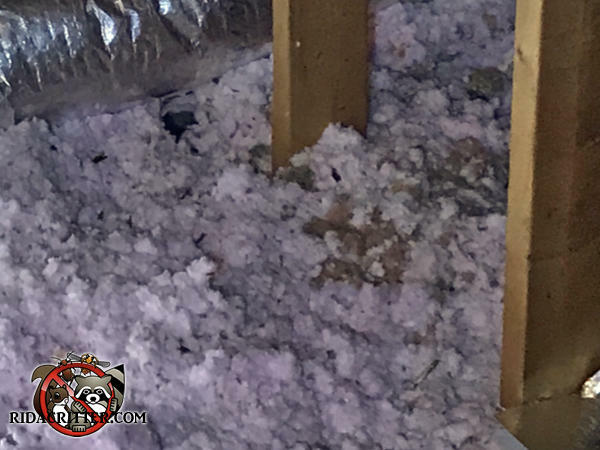 To learn more about contaminated insulation removal and replacement in Metro Atlanta, please click here.